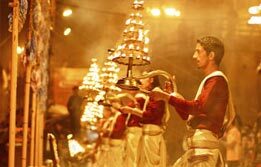 Bodhgaya tour package lets you connect with the divinity in the most unusual way. 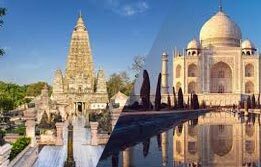 Every year thousands of travellers book Bodh Gaya travel packages to attain mental solace. Bodhgaya Tour takes you where Hinduism, Jainism and Buddhism breathe. 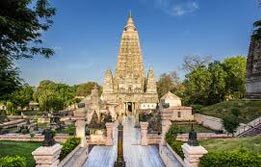 Here you can explore Bodhgaya Mahabodhi temple where Mahabodhi tree stands. 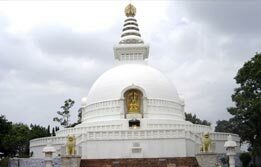 Bodhgaya Buddhist Tour and Packages remain popular tour.